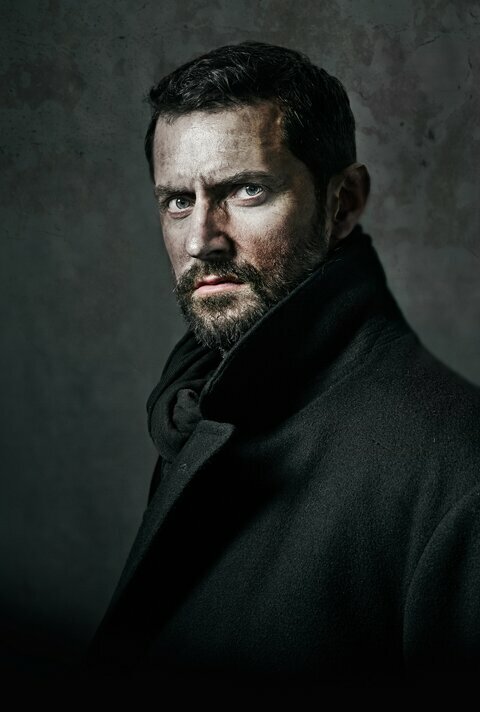 This entry was posted in Berlin Station, Richard Armitage. Bookmark the permalink. Well, he is named in the caption of his photo. It went better than other times. As I said, the time RA has little screen time in the show, it will get good reviews. As usually, I was right. The changing of show runner and writers team was crucial. Flows remain, we already spotted 4 serious one, but at least action and plot are good enough to let these flaws be “almost” forgiven. Let’s see what will happen next. Reading the ep 5-8 sinopsys we already have some ideas but the only thing I’m interested in is who Diver is and why DM’s mother was assassinated. Wishing for a disgusted by truth DM leaving the Agency and walking into the sunset with Esther. The End. He is named in the capture of the photo as micra said and in the article as well (together with the other actors). Yup! Saw that too! 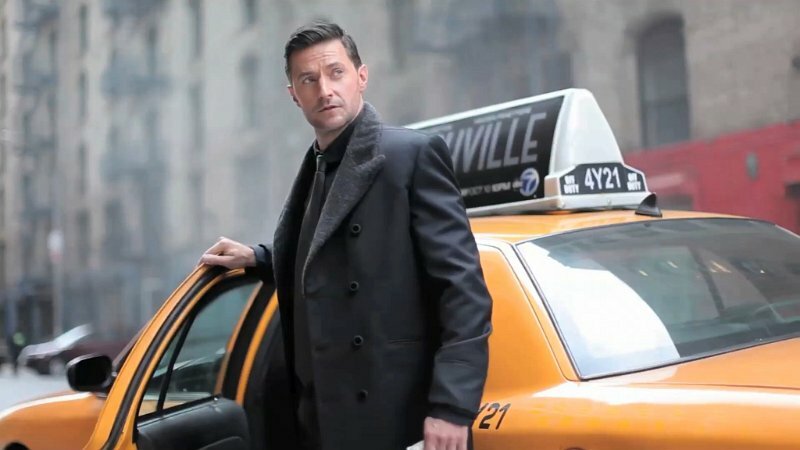 I thought after watching the previous episode, if RA didn’t appear in the credits on the next Berlin Station episode that aired last Sunday, then it might mean he was leaving the show. Though he was pictured in the Berlin Station opening credits in last Sunday’s episode, his name was not credited as far as I could tell. Then it occurred to me today, what if the filming timeline for Daniel Miller’s absence from Berlin Station episodes sadly coincided with Richard’s Mother’s rapidly failing health and passing. And could it be that his Berlin Station colleagues might have worked around him in filming and rescripting Daniel’s storyline, in order to give Richard the time he needed to be away and with his Mum and his family? The Lodge Review – What’s With These Spoilers?